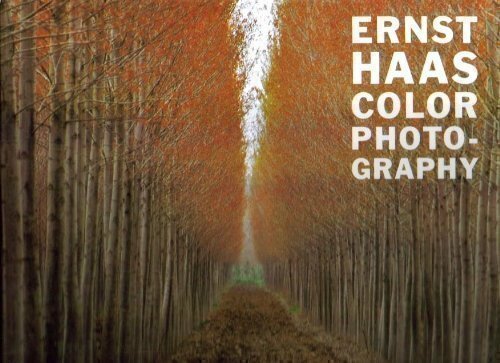 The first full-scale retrospective of Haas' work in color, this monograph opens with material from his best-known work, Creation, and proceeds subject by subject through his work with flowers, abstractions, motion, and photo-essays on cities and countries worldwide. A selection of Haas' writing follows, with excerpts from his private journals, letters, and lectures prepared for photographic workshops and symposia. Based on the photographer's own preliminary lay-outs and picture selections made prior to his death, this book is a tribute to a talented artist.